Check out the newest single ‘No Good Deed’ ft. La Chat from “Watch What U Wish” now available in stores! 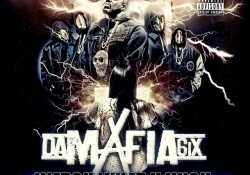 Da Mafia 6ix’s Releases “Watch What U Wish” Album! SURPRISE! 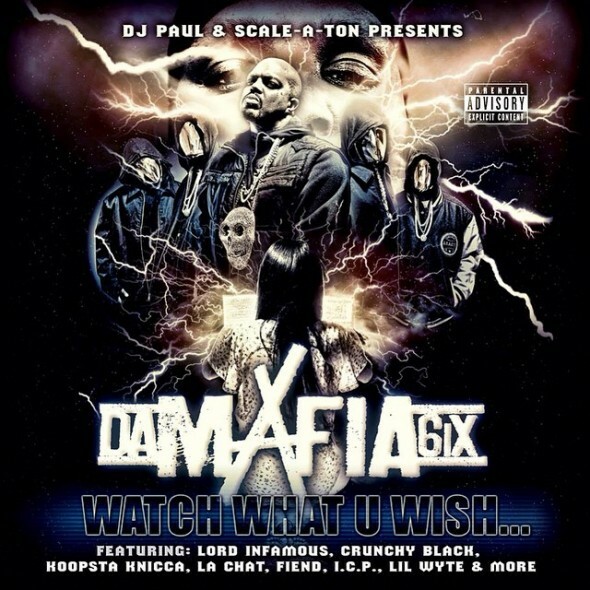 Da Mafia 6ix’s ‪”Watch What U Wish”‬ Album is available on iTunes, Google Play and all digital platforms TODAY! Here is the full audio for “Residence Evil” from Da Mafia 6ix’s upcoming album Watch What U Wish. 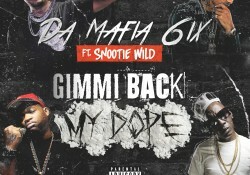 [Audio] Snootie Wild Joins DM6 for “Gimmi Back My Dope” Remix! Listen Now! Snootie Wild joined Da Mafia 6ix in saying “Gimmi Back My Dope” for the official Remix of this track. Listen here! Da Mafia 6ix presents the single “Gimmi Back My Dope” from their upcoming album ‘Watch What U Wish’ now available for pre-order on iTunes. DJ Paul puts the EDM mix on this DJFNA mashup of Bobby Shmurda’s “Hot Boy”, one of Paul’s fave songs of 2014! 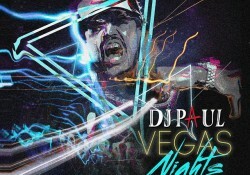 Music: DJ Paul’s Newest EDM Hip-Hop Mixtape ‘Vegas Nights V2’! DJ Paul KOM presents Vegas Nights 2, a collection of the hottest EDM remixes out! 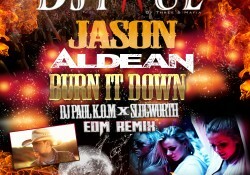 Go to DJPaulKOM.tv/EDM for info on DJ Paul’s EDM sets and touring info! 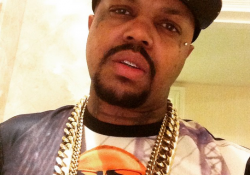 Music: DJ Paul KOM X Slugworth ‘Burnin It Down’ Remix! 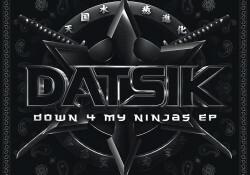 In a HipHopDX.com exclusive, DJ Paul and Datsik announced their collaboration on the “Get Smashed” single off of the Down 4 My Ninjas EP. 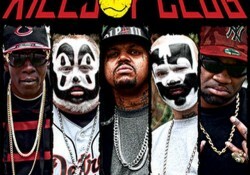 Insane Clown Posse and Da Mafia 6ix’s The Killjoy Club Present ‘Reindeer Games’ The Album! Insane Clown Posse and Da Mafia 6ix partnered for The Killjoy Club and released ‘Reindeer Games’ the album today!